Even by Florida standards this election season has been unprecedented. as hot as the weather. Trump vs. Clinton. The race for the U.S.
doubled. And we’ve added a third NFL team. Each Friday from Sept. 9 through Nov. 11 between 1 p.m. - 2 p.m. ET, Decision Florida will bring the candidates, their political operatives and the top political journalists to discuss live the 2016 election and to hear from you, the Florida voter. public radio stations: WLRN, WJCT, WUSF, WFSU, WQCS, WUFT, WMFE, WUWF and WGCU. 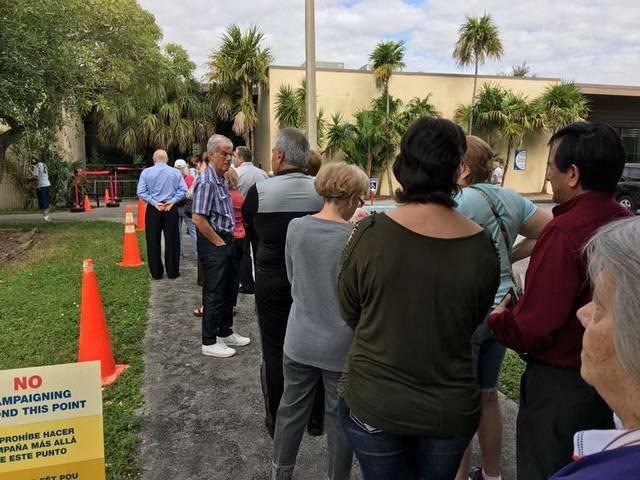 Decision Florida: Turnout For Early Voting Has Broken Records. Are We Ready For Election Day? 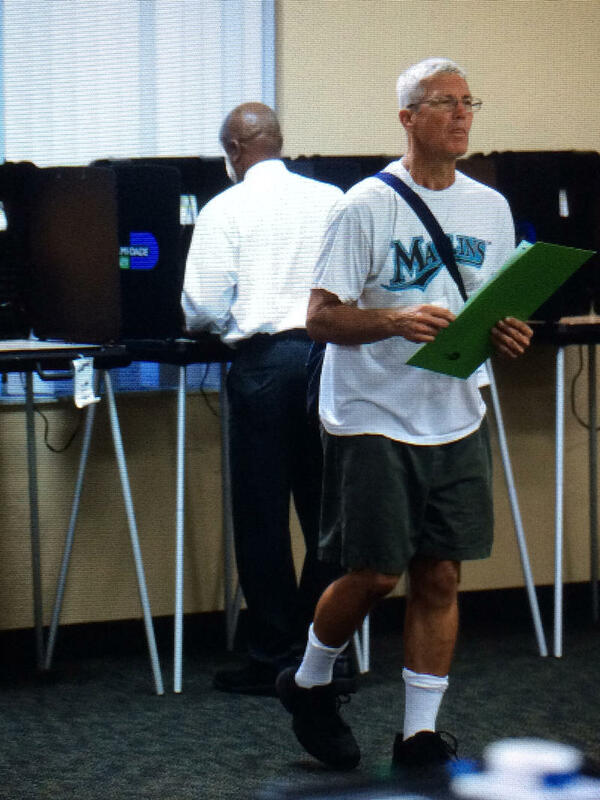 Preliminary numbers show record participation in early voting in Florida. 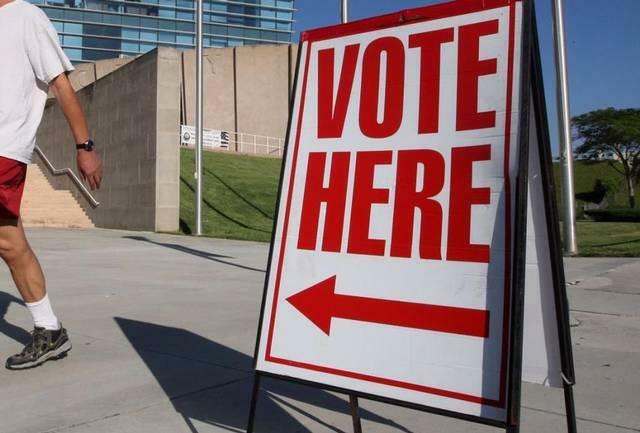 In fact, according to the latest figures from the Florida Department of State, close to 5.3 million residents of the state have already cast their ballots. Decision Florida looks at how electoral authorities are dealing with reports of irregularities and how Florida is getting ready for expected historic turnout on Nov. 8. 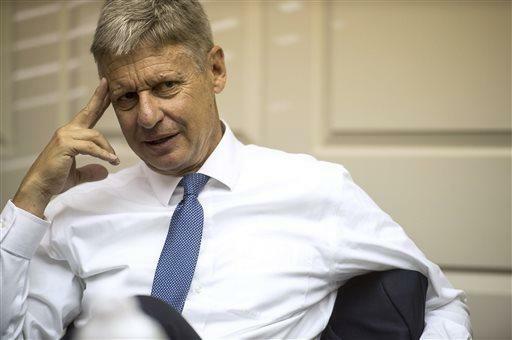 This week on Decision Florida, hosts Matthew Peddie, from WMFE, and Tom Hudson, from WLRN, talk with former New Mexico governor and Libertarian presidential candidate Gary Johnson, who rejected the term "spoiler candidate." I could really give a hoot who I'm taking a vote from in presidential election, @GovGaryJohnson says #DecisionFlorida. Decision Florida: Is Your Vote Safe? This week in Decision Florida, hosts Melissa Ross from WJCT and Tom Hudson from WLRN talk about voter access in light of the Donald Trump campaign's claims of a rigged election, how the November results will impact education in our state and the controversy around solar amendment 1. With early voting starting on Monday October 24th, Susan Bucher, Supervisor of Elections in Palm Beach County, discuss the effects of extending the registration deadline one more week and how the County has been preparing for elections. 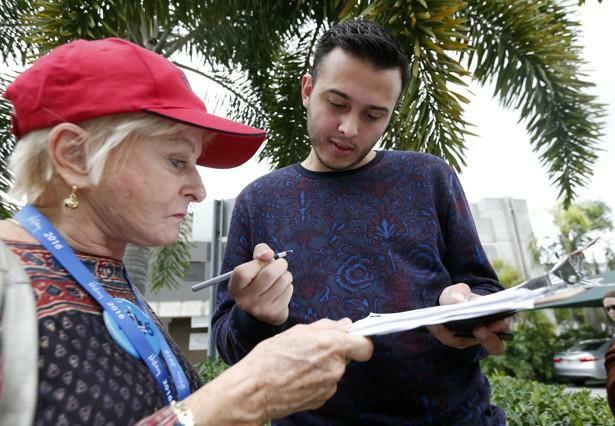 A new WLRN/Univision 23 survey finds Hillary Clinton is viewed better among registered Miami-Dade County voters than she is nationwide and Donald Trump's efforts to appeal to black voters has fallen flat. 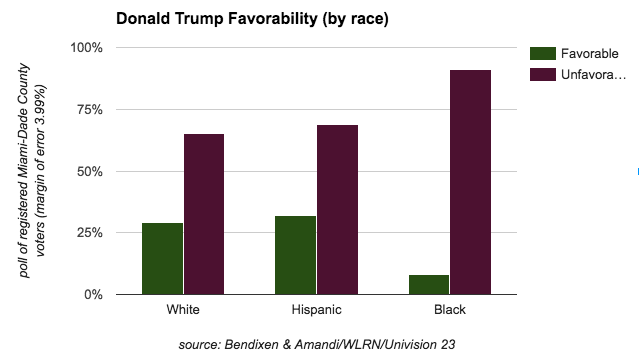 It also shows Hispanic voters are divided regarding Clinton, but not regarding Trump. Here are the results of the survey for president conducted in English and Spanish of 600 Miami-Dade County registered voters. Decision Florida: Will Florida Female Voters Sway The Elections? This week on Decision Florida, Melissa Ross from WJCT and Tom Hudson from WLRN talk about the gender gap in the presidential race and how could Donald Trump tapes impact races in our state. Research has shown again and again that economic issues have the power to define elections. So this week on Decision Florida hosts Matthew Peddie from WMFE and Tom Hudson from WLRN drill down into the economic concerns of Floridians as they face the 2016 election and how the presidential candidates are planning to address them. 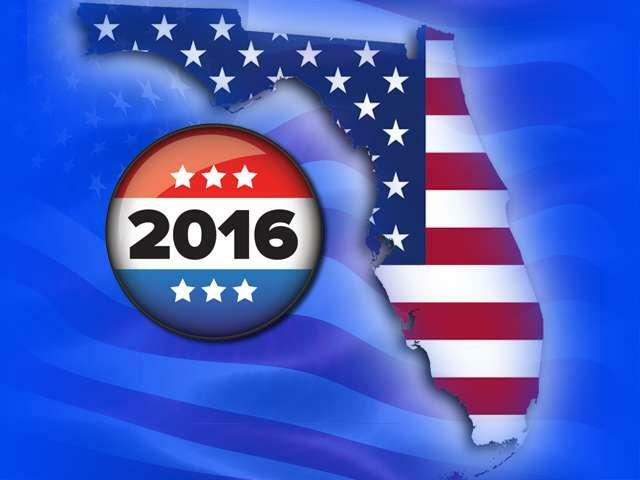 This week on Decision Florida, hosts Melissa Ross, from WJCT, and Tom Hudson, from WLRN, discuss how the 2016 election can affect health care in Florida. 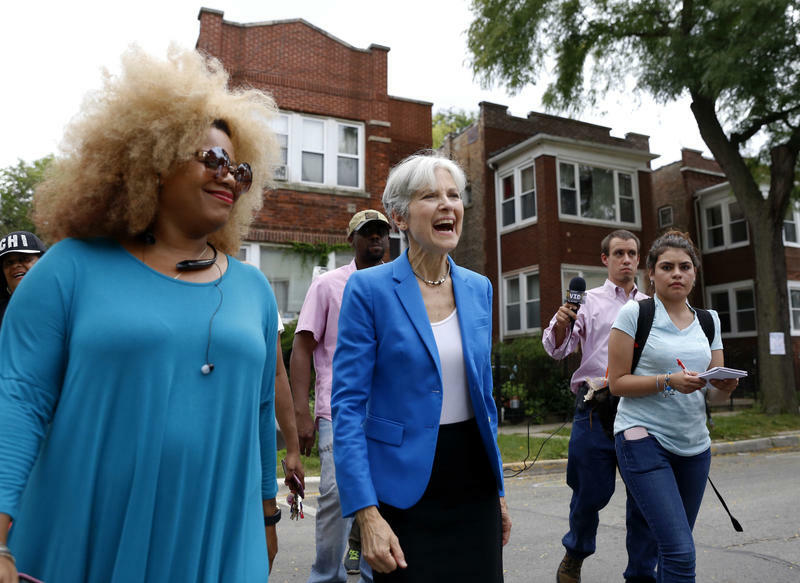 But first, our hosts interview Green Party presidential candidate Jill Stein. In a tight race for the state, could she be the spoiler candidate for either Donald Trump or Hillary Clinton? This week on Decision Florida we talk about the sun, the sand and the water. Yes, really. Florida’s environment is one of our biggest assets -- and biggest political issues. 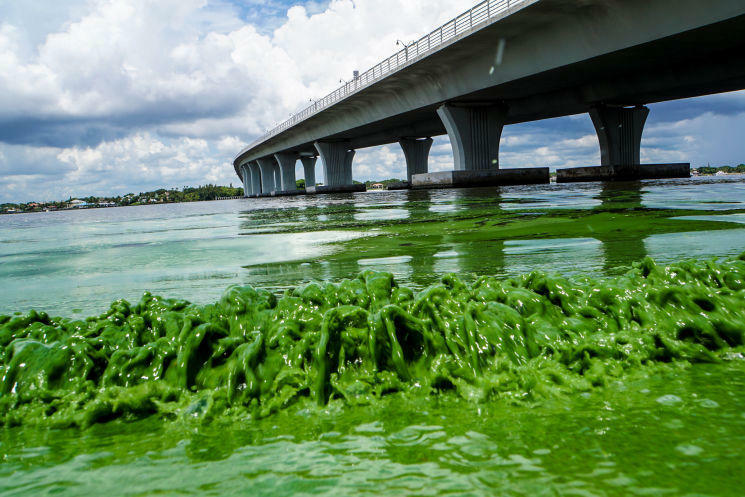 From rising seas to water quality, septic tanks to solar power, John Davis from WGCU and Tom Hudson from WLRN host this week's discussion on how the 2016 elections can shape our environment. Today, Florida remains a swing state, with an especially high number of registered independents. One in four registered voters in the state don’t declare any political party, making it the fastest growing political class in Florida. 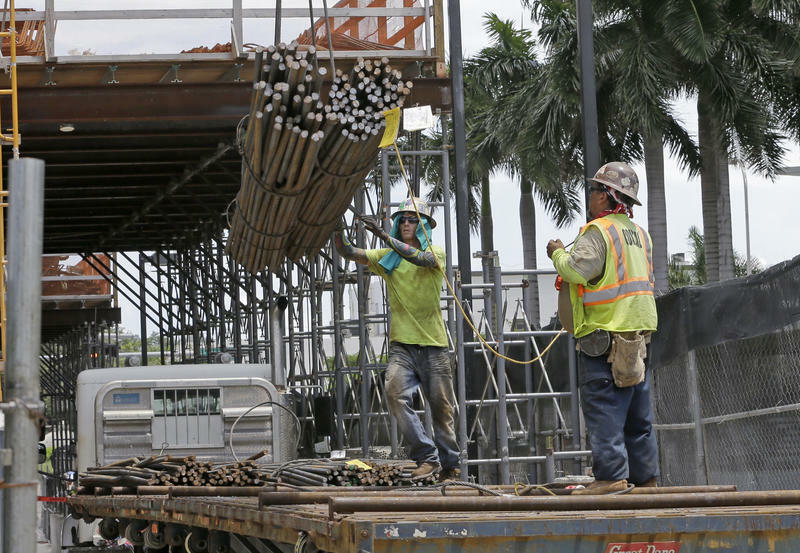 So, who exactly are Florida's swing voters?